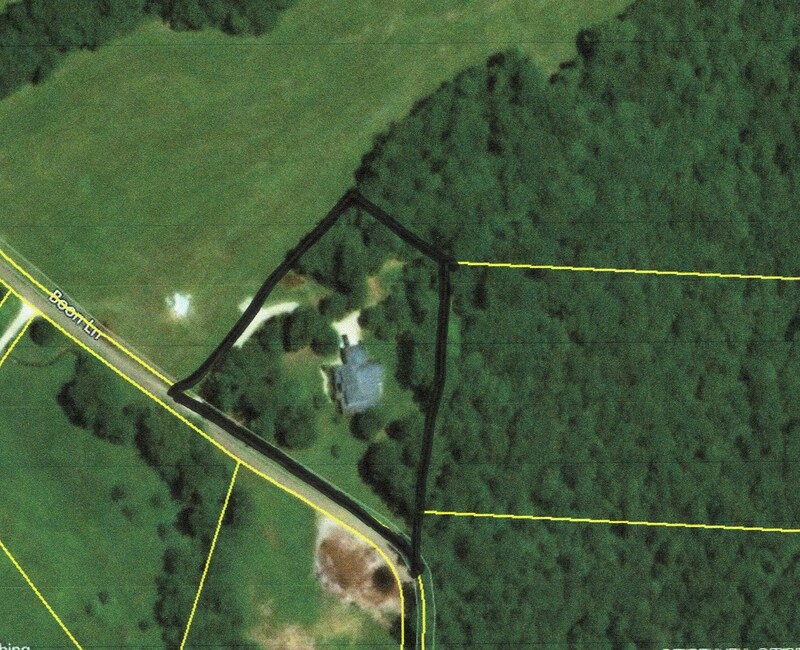 BOON LN- CUSTOM BUILT TN COUNTRY HOME WITH LAND FOR SALE. Home for sale in Savannah, TN with only a short drive to TN River Fishing, Boating, and Recreation. This exquisite 4 bedroom, 3.5 bath custom built home has over 4,000 sq ft and offers all the luxuries of private country living, while being just minutes from downtown Savannah TN. Main floor features a sleek Kitchen/Living Room combination, enriched with an elegant Fireplace, and high Vaulted Wood Ceilings. The kitchen has recently undergone a complete renovation with new granite counters, refinished cabinets, farm sink, tiled back-splash, and all newer appliances that are still under warranty. The huge family room, also supports a Vaulted Ceiling, and even has its own central heat/air system. Other first floor enhancements include a stylish separate dining room, huge utility room, a full bath, and a half bath. There is also a luxurious bath located off the master bedroom, complete with a large whirlpool tub, separate shower, and not one, but two walk-in closets! This fabulous home also supports a media/game room, office, and a 2 car insulated garage. More added values include a central vac system, and a hot water on demand system, so you never have to worry about running out of hot water. A stylish Oak Staircase leads upstairs, to where you will find 2 more bedrooms, a bathroom with separate Whirlpool Tub/Shower, lots of storage room, and a balcony offering a dramatic view of the area below. And speaking of a View you are gonna love the Tranquil Views of the fields/woods, from the huge porch that wraps itself around 3 sides of the home, where deer can often be seen feeding and lounging in the yard. And now for the ever important LOCATION! How about less than 10 minutes from Walmart, Lowes, Hospital, and the Tennessee River. Located on a dead end road with nice homes and even nicer neighbors!! For more information please call FRED WEBB at 731-925-7900 or email fredwebbUC@gmail.com to schedule a private viewing of any of the vast array of properties; Recreational, TN River, Waterfront, Commercial, Timber or Vacant Land. Also, Cattle Farm, Horse Ranch, Crop Farms, General Farm, and Hobby Farms. Residential Country Homes, Cottage, Homes in Town, also Agricultural, Investment and Business Property.